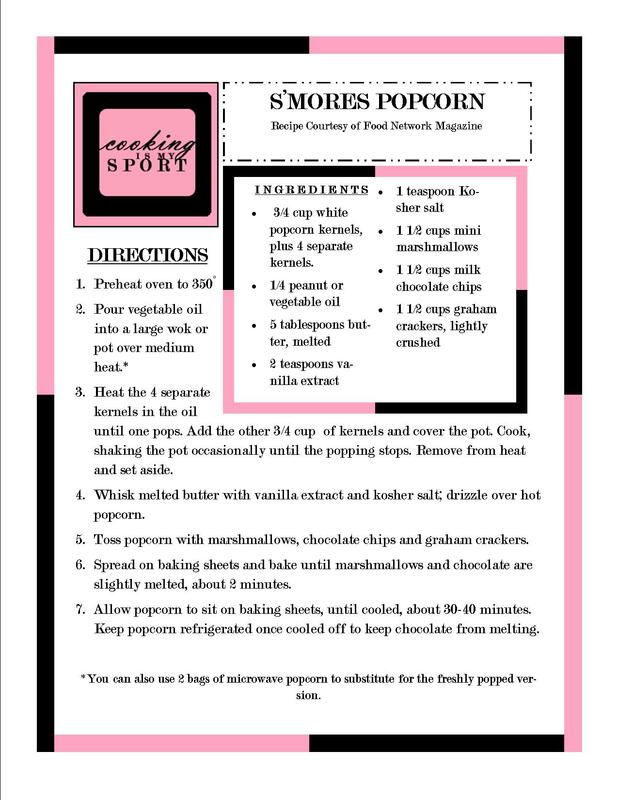 It’s Day 2 of our countdown to the return of Scandal and I’ve got another popcorn recipe for you guys. On a general note, I loveloveLOVE the flavor combination of the s’more. It’s composed of three simple ingredients, that when smashed together and placed over the fire, give you something that is plain out of this world and turn into pure nirvana in your mouth. The more that I thought about this when I was planning the next recipe for the Scandal series, the more that I thought I’d try to use a s’mores recipe in honor of our favorite Gladiators in Suits: Harrison Wright, Abby Whelan and Huck. Let’s break down the elements of this popcorn while also breaking down the elements of Olivia’s Gladiators in Suits. First, we’ve got the marshmallows, and I’ve decided to associate the marshmallows with Abby. What’s the bad news about that? Well, Marshmallows are all fluff and air. On their own in a dry state, I really don’t think that they taste like much of anything, except that artificial, processed flavor which I don’t really care for. In the same way, in season 2 I had my suspicions about Abby’s ability to be a true Gladiator when it came to showing her loyalty to Olivia and putting that first, even above her relationship with David Rosen. To me, she spent way to much time on the fence deciding who she was going to stand behind, especially in light of how Olivia really helped her turn her life around after the life she had with her ex-husband. However, when placed under fire, marshmallows lose that artificial after taste and turn into gooey pillows of deliciousness. In the same way, when all the chips are down and Abby is under the fire that threatens her or Olivia, she loses her air of artificiality, and shows herself to be a true Gladiator that’s willing to do what it takes to succeed. Melted marshmallow is perfectly good all on its own, but in a s’more, it just won’t cut it. You gotta have the melted chocolate. Mmhmm. We need our Harrison. Everybody loves chocolate. Not only is he extremely attractive, but I don’t know any true Scandal fan that doesn’t love Harrison, from his finely tailored clothes, to his no-nonsense get up and go that refuses to settle for anything but the highest standard when doing his job. I notice that in most of the cases that Pope and Associates handles, Abby and Harrison are usually seen working together as a team to ‘handle it’. Harrison feels like a sort of brother to Abby and frequently does what he feels is necessary to support and help her in the ways that she can’t even help herself. Marshmallows and chocolate are the perfect combination in a s’more, and I think we can agree that Abby and Harrison are a tried and true team when they’re working together. I saved the best for last. Melted chocolate and marshmallows are all well and good, but by themselves they just make a big (albeit gooey) mess. They need the sturdiness of the graham cracker to hold it all together. In the same way, Abby and Harrison may be good at what they do, but I think that we all know that the true foundation of Pope and Associates isn’t even Olivia Pope. It’s Huck. We all remember the stunning episode ‘752’ where Huck’s post traumatic stress from being tortured and held captive by the CIA finally caught up with him. 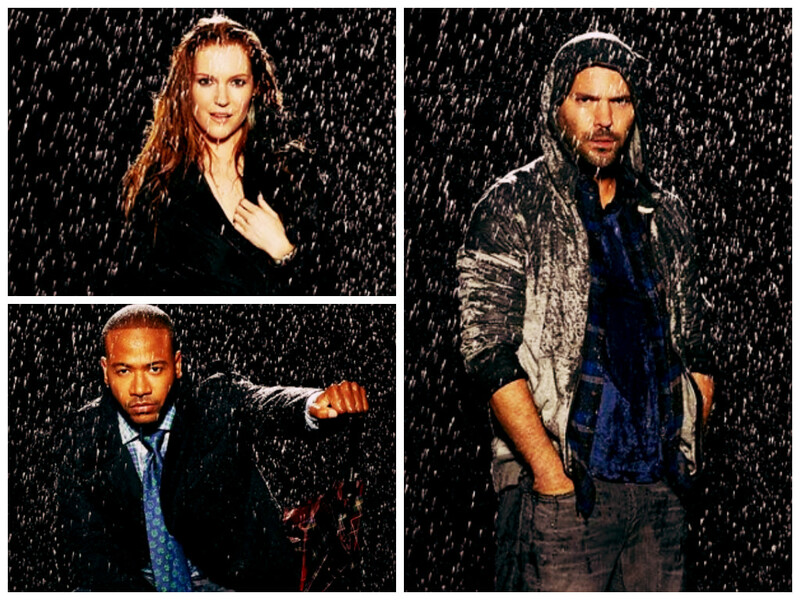 Each one of the members of Pope and Associates admitted during this episode that without Huck’s presence, the team just wasn’t the same. They literally needed him- just like marshmallows and chocolate need graham crackers. Guys, this popcorn is SOOOO good. I literally have to limit myself to a handful ration each time I eat it, to keep me from polishing off the whole bag in one sitting. Like our Gladiators, each element brings something great to the table, but when they’re put together, they’re truly out of this world. 3/4 cup white popcorn kernels, plus 4 separate kernels. 3. Heat the 4 separate kernels in the oil until one pops. Add the other 3/4 cup of kernels and cover the pot. Cook, shaking the pot occasionally until the popping stops. Remove from heat and set aside. 4. 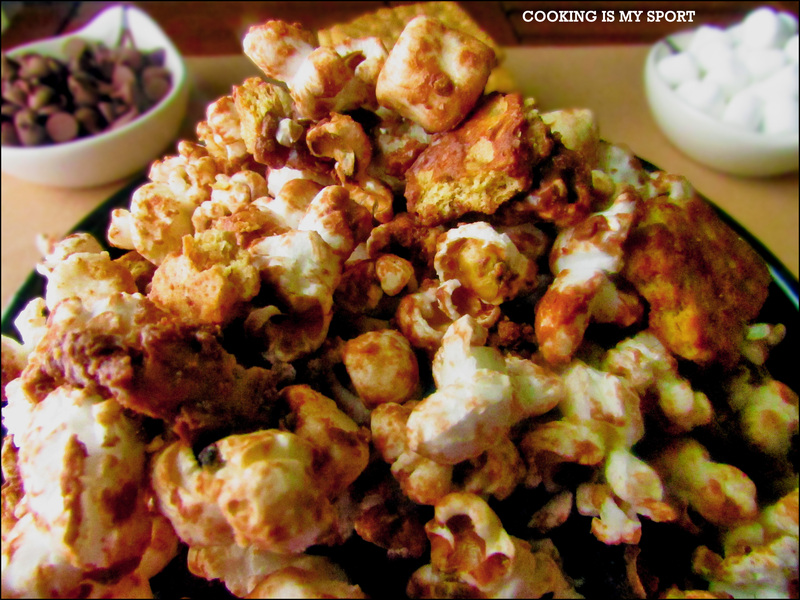 Whisk melted butter with vanilla extract and kosher salt; drizzle over hot popcorn. 5. 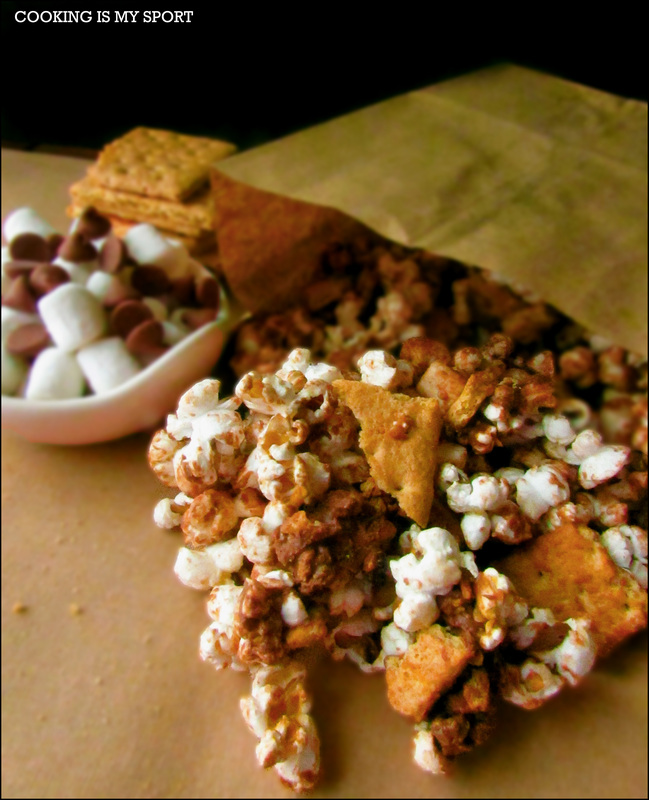 Toss popcorn with marshmallows, chocolate chips and graham crackers. 6. Spread on baking sheets and bake until marshmallows and chocolate are slightly melted, about 2 minutes. 7. Allow popcorn to sit on baking sheets, until cooled, about 30-40 minutes. 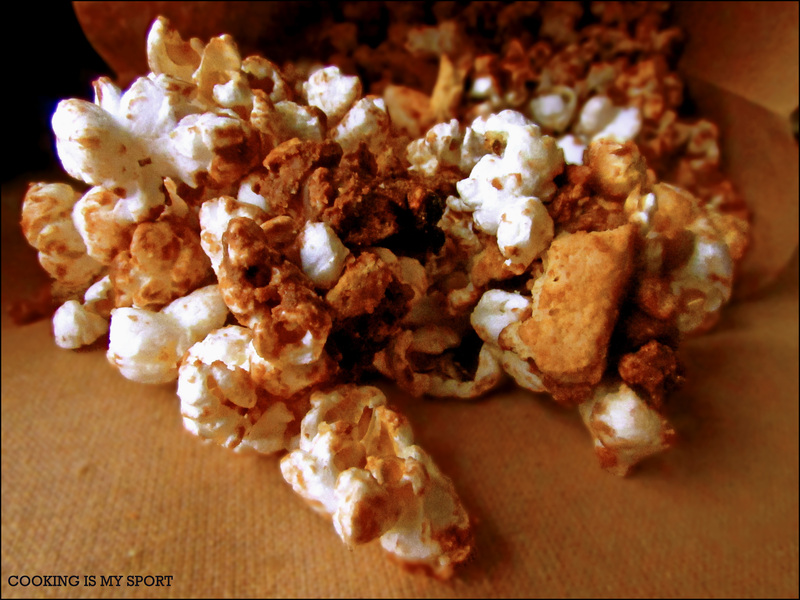 Keep popcorn refrigerated once cooled off to keep chocolate from melting. *You can also use 2 bags of microwave popcorn to substitute for the freshly popped version. This looks amazing! 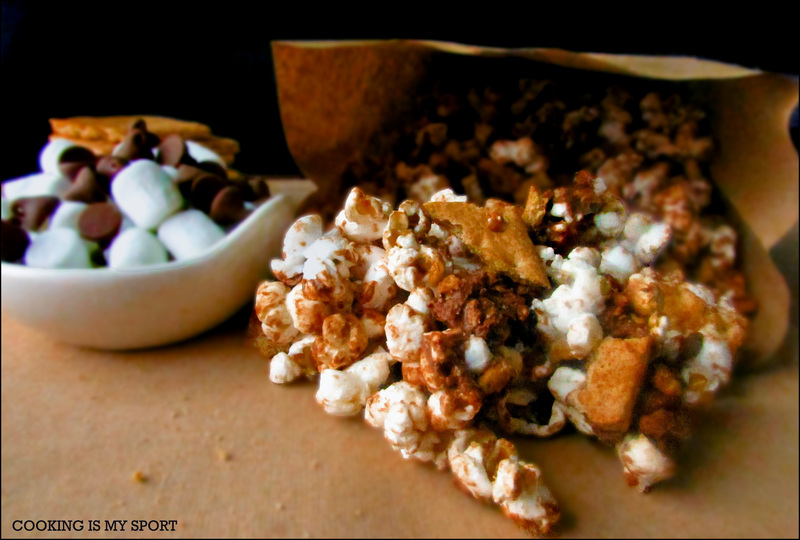 What a great idea to combine the flavors of s’mores and popcorn!